﻿ High Pressure Needle Valves, High Pressure Check Valves Exporter. 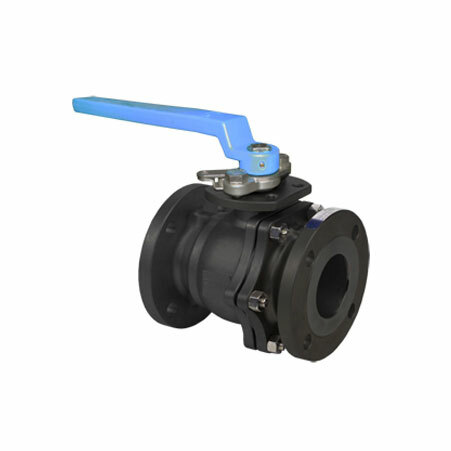 High Pressure Needle Valves Manufacturer, Globe Valves Exporter, High Pressure Valves Stockist, Ball Valves Supplier In Worldwide. Amcometals is known for its high quality products and excellent customer services. We have a wide range of products that are available at the most competitive prices. We deeply analyze the need of the industry and deliver products accordingly. We have been one of the leaders to supply a range of products like Elbows, Valves, Tube Unions, Tube Tees and Male Connectors to a huge customer base in India and Abroad. Our products are designed to last. Our Range of Valves is used in different industrial applications such as mobile machinery, to regulate the flow of liquids and gases, in throttling services to control flow, fire safety protection services, flowing systems in ships, chlorine manufacturing, and heavy industrial equipment. These valves are known for their efficiency and cost-effective nature. Manifold Valves are compact with a relatively small size and weight. 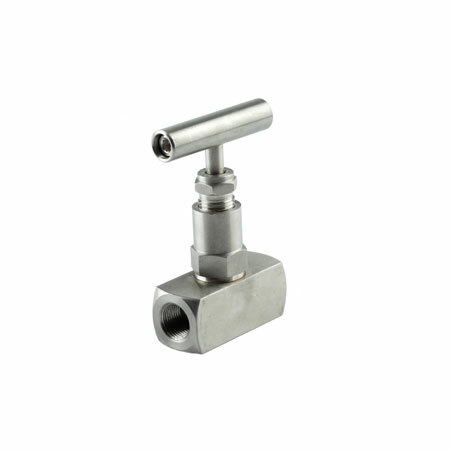 We have different types of Valves on offer which include Ball Valves, Globe Valves, Manifold Valves, Needle Valves, Gate Valves and Check Valves. All our products are quality tested and manufactured as per international standards. 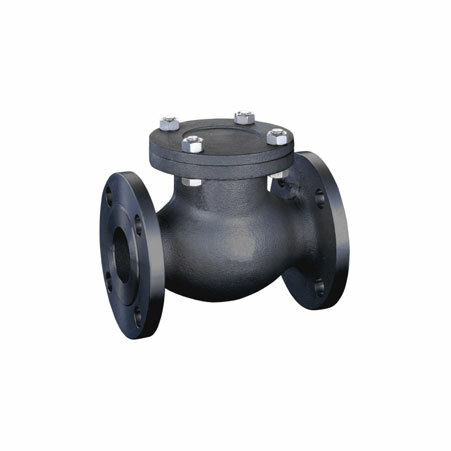 High Pressure Needle Valves Manufacturer, High Pressure Check Valves Exporter, SS Globe Valves, CS Ball Valves Supplier In India. Material : Brass Extruded & Forged, Forged CarbonSteel, Stainless Steel & Alloy Steel & Gun Metal Casting.